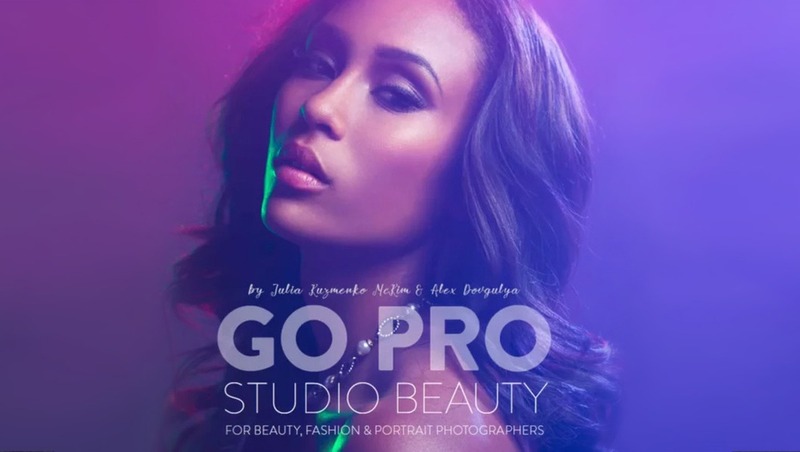 Los Angeles based beauty photographer Julia Kuzmenko McKim and Moscow based fashion photographer Aleksey Dovgulya teamed up to produce an exciting tutorial on Beauty and Commercial studio lighting called Go Pro: Studio Beauty. 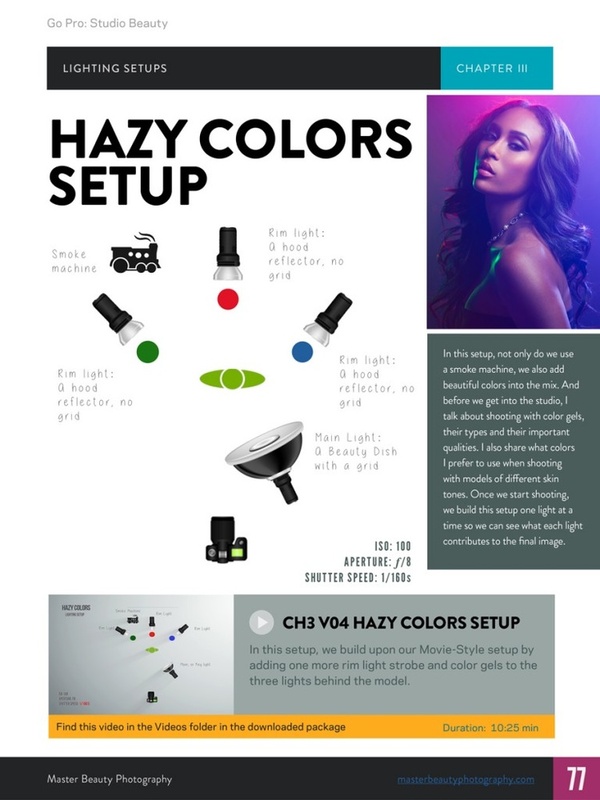 Focusing mainly on advanced studio lighting techniques, this tutorial covers many of the most popular lighting tricks that have made Julia and Aleksey's portfolios famous world wide. 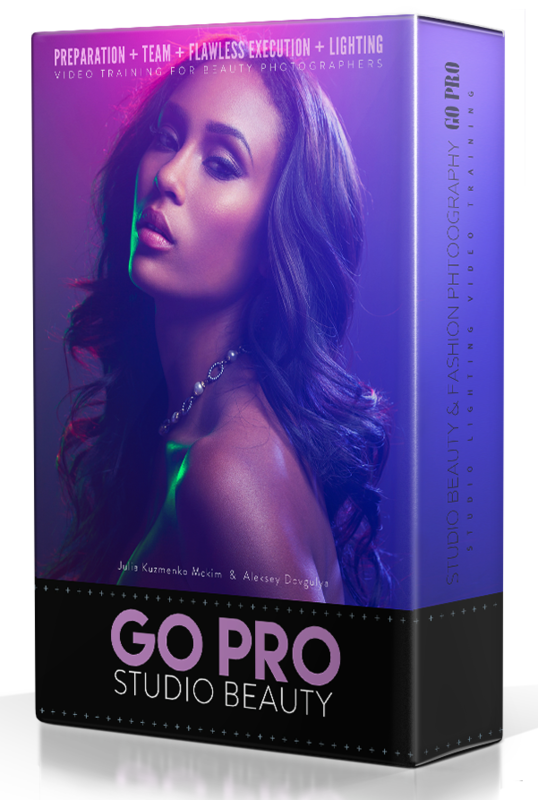 Recently Los Angeles based beauty photographer Julia Kuzmenko McKim and Moscow based fashion photographer Aleksey Dovgulya teamed up to produce an exciting tutorial on Beauty and Commercial studio lighting called Go Pro: Studio Beauty. 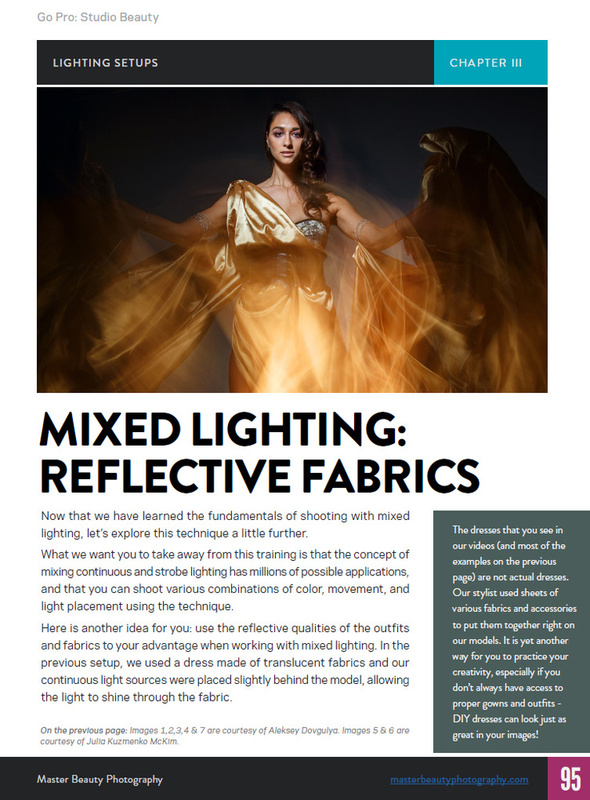 Focusing mainly on advanced studio lighting techniques, this tutorial covers many of the most popular lighting tricks that have made Julia and Aleksey's portfolios famous world wide. 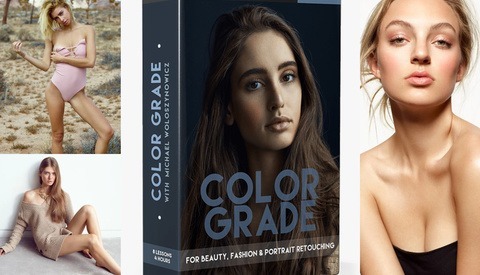 Fstoppers is excited to offer this 3 hour video digital download and 104 digital book here in the Fstoppers store. Before Fstoppers includes any outside products into our store, we do our best to research it and review it. If you want to read our unbiased thoughts on this tutorial, you can read the full Fstoppers Review Here. Julia and Aleksey's work is absolutely world class. 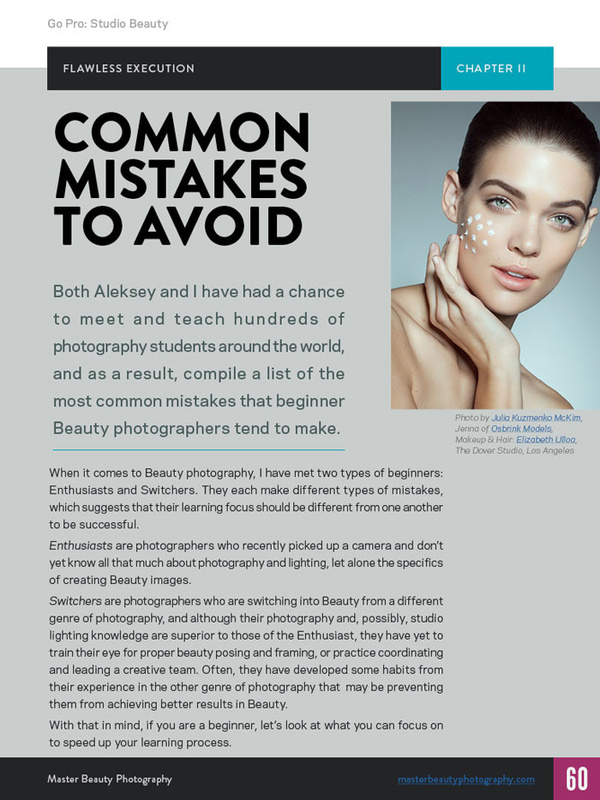 Aleksey is a fashion, beauty, and advertising photographer based out of Moscow, Russia with an impressive list of clients. 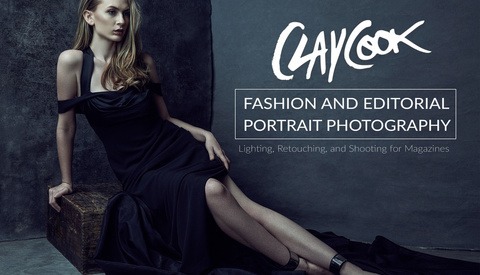 His images have been used by BMW, Rolls-Royce, Vogue, Renault, Dunhill, and dozens of other high end luxery brands. Julia, a previous Fstoppers writer, contributor, and FS Workshop instructor, is a superstar photographer in her own right and has some of the highest rated images on the entire Fstoppers Community. 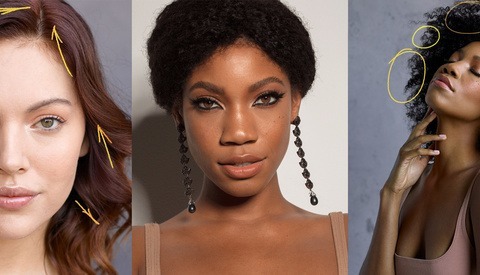 She has also published some of the most valuable articles on Fstoppers outlining some of her techniques with beauty photography and skin retouching. 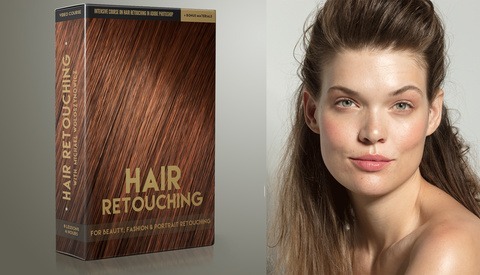 Below are some of the images from Julia's portfolio that you will learn to recreate by watching this tutorial. One of the most valuable tools packaged into this video tutorial is the full 103 page Digital e-Book. 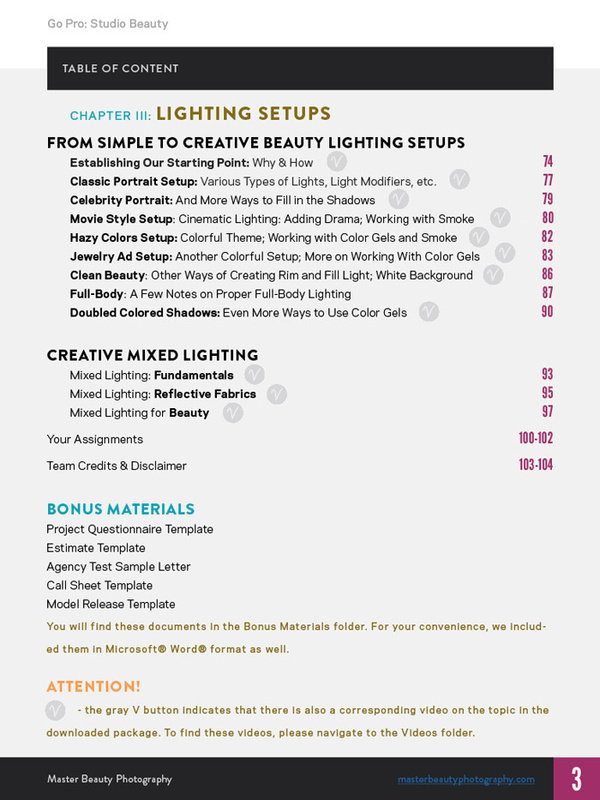 This master's guide to all things beauty and studio photography makes learning fast and easy by showing quick lighting diagrams, explaining complex lens and lighting details, giving advice on building or renting a studio, detailed examples of proper makeup and hair for beauty, how to position your models, and dozens of other useful quick reference tips.